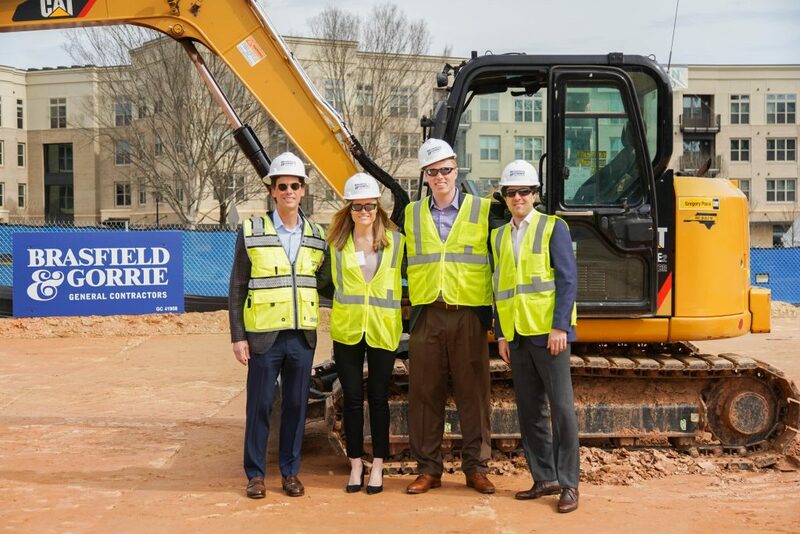 Home - Grubb Ventures LLC. 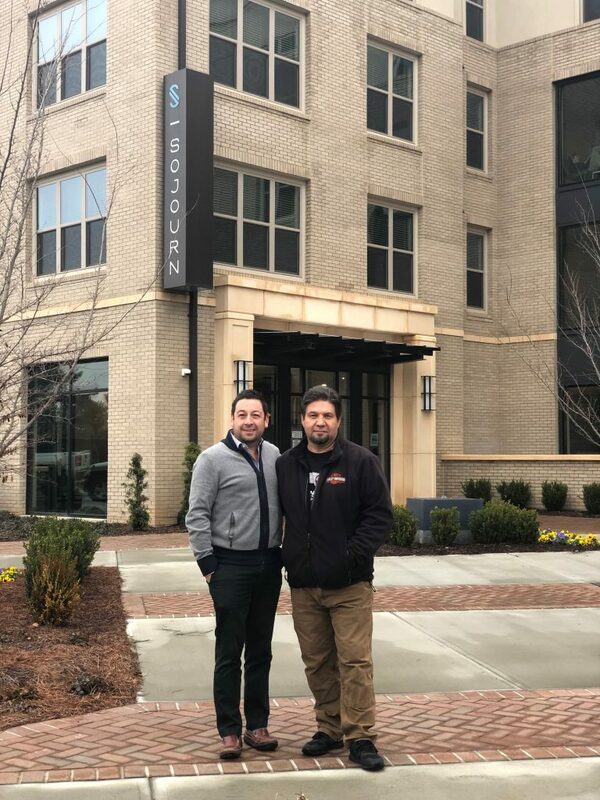 At Grubb Ventures, we succeed in making life better for our community by taking great pride in the work we do and treasuring the relationships we build along the way. 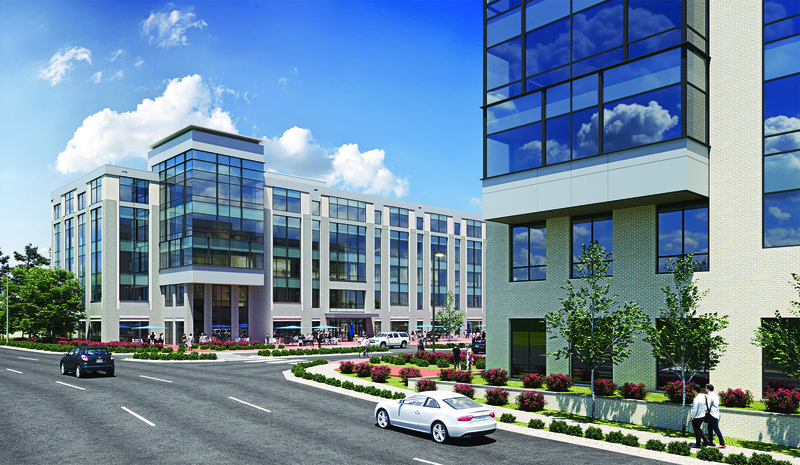 We create vibrant neighborhoods that feature exceptional retail, restaurants, offices and places to call home. 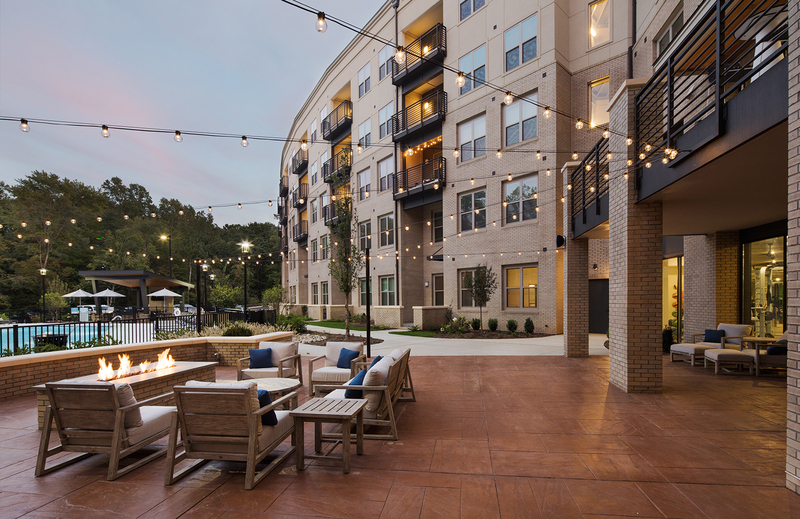 Walkability, green space and a sensitivity to our surroundings are among our top priorities at Grubb Ventures. We believe attention to detail is the only way to get true high quality results. 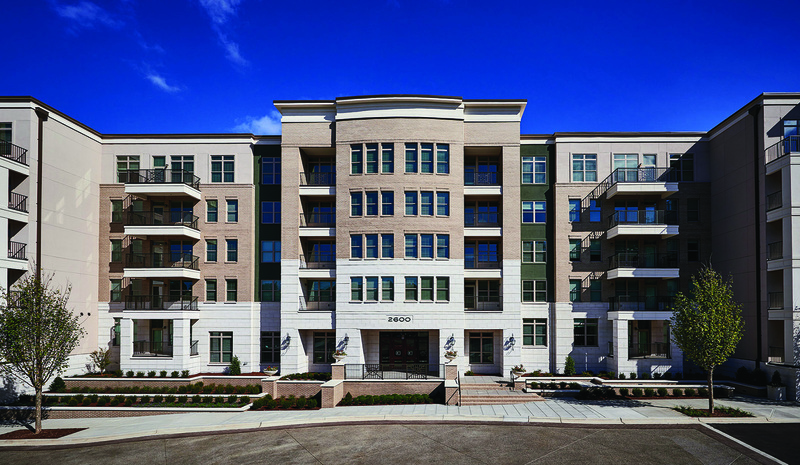 Sojourn Glenwood Place is composed of 296 apartment homes and is located inside the I-440 Beltline at the intersection of Glenwood Avenue and Woman’s Club Drive. 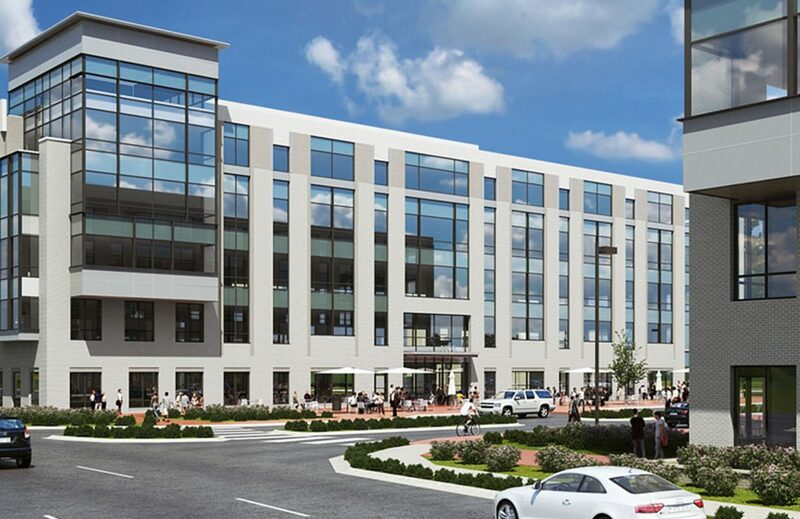 It is designed in the likeness of boutique hotels for a unique experience in Raleigh, NC. 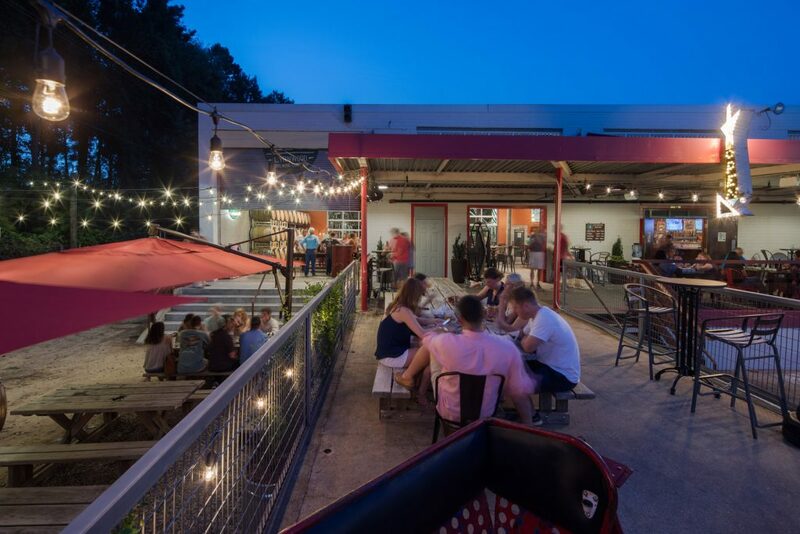 The community abuts the prestigious neighborhood of Country Club Hills and has a retail phase that focuses on bringing the community together over creative experiences. 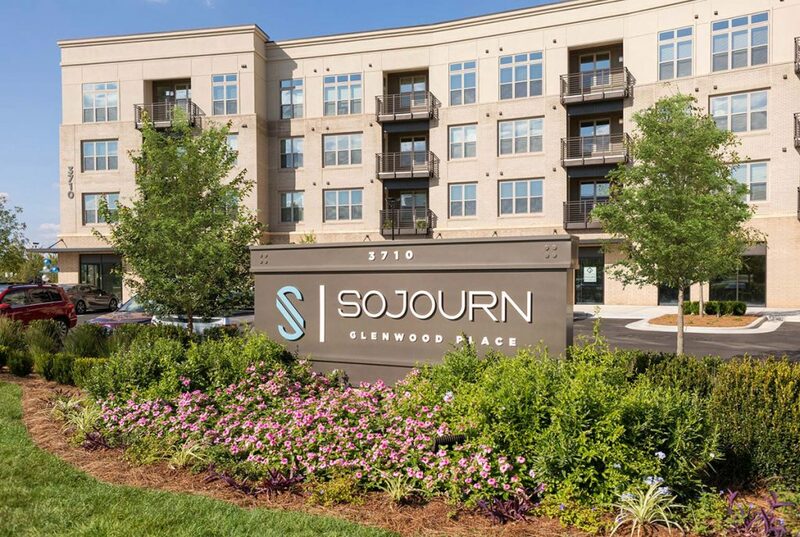 Sojourn Glenwood Place is conveniently located near shopping and dining options at Cameron Village, North Hills, Crabtree Valley Mall, and Glenwood South. 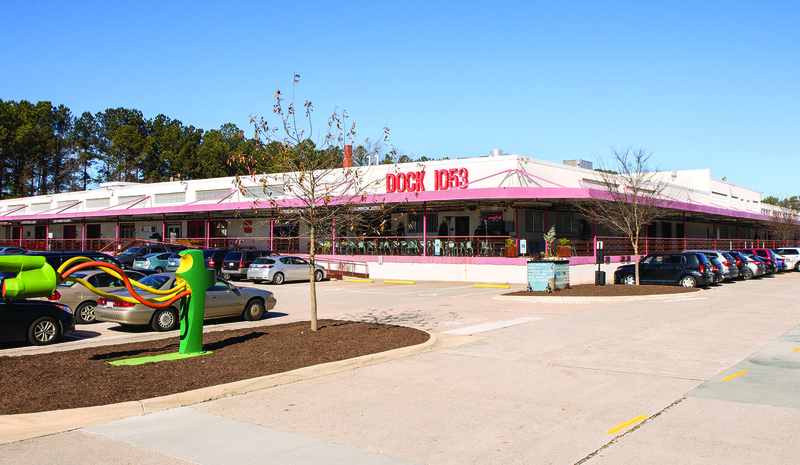 Residents find the opportunity for diversified adventure and complete access to everything fun to do in the area.